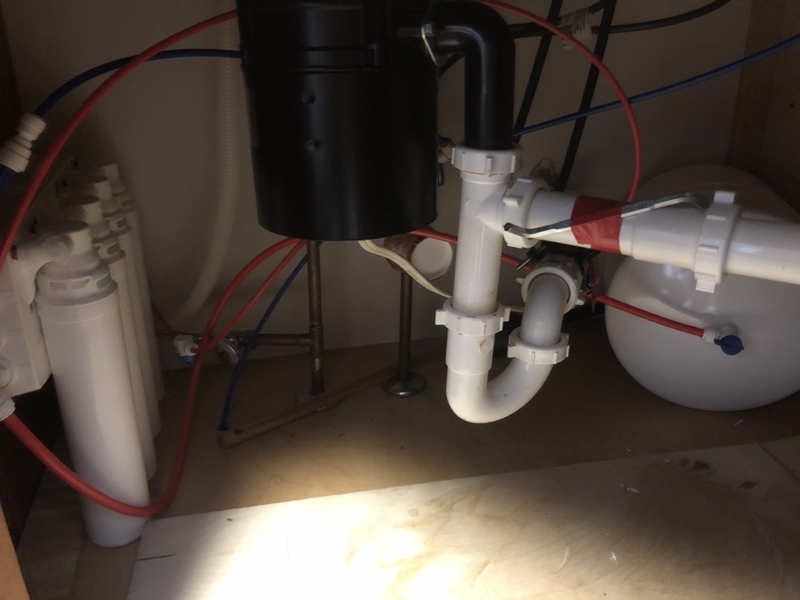 Since 1986 Watercure USA has been providing clean, safe, and affordable water treatment services and quality solutions to the residents of East Amherst, NY and the surrounding area. Service hit during a very busy time. Mike kept trying until he was able to reach me. Thank you Mike. We have had the water filter for years. Drink more water and the team are Great to schedule replacement times. Very satisfied for many years with our water filter & great dependable service ! I love my reverse osmosis. The installation and service has been a smooth transition. With all the chlorine, flouride and chemicals in our water today its refreshing to have a system in my home that is allowing our entire family chemical free water. We have had our filtration system for over 10 years. We have great tasting water. Each year we have the system serviced and new filters installed to keep it working properly. The service is always first rate by very professional staff. Mike is personable, always calls when the filter is about to need servicing and is very personable and prompt. Mike does a great job with service! We've used Watercure for close to 20 years and Mike has been doing our filter changes for the last few years. We've always been happy with the products and service. Mike is very accommodating to our busy schedule. We've recommended them to several friends and neighbors and everyone has thanked us for recommending them. Great customer service and dependability! Michael always calls before our scheduled time and works quick and efficient at getting our system changed every time. We have had the water filter system for years. So happy with the staff and product.You can really taste the difference, No need to buy bottled water. Staff is timely on appointment and fantastic. We have been customers since 2002. Honest, reliable, quick. But mostly we love our drinking water.. We use our filtered water for everything ..coffee, sports bottles, soup. We love it. As a family that values pure water for our health, we purchased our system almost 10 years ago. Lance and Mike have been great, with timely, efficient annual servicing, and accommodating our need for weekend appointments.